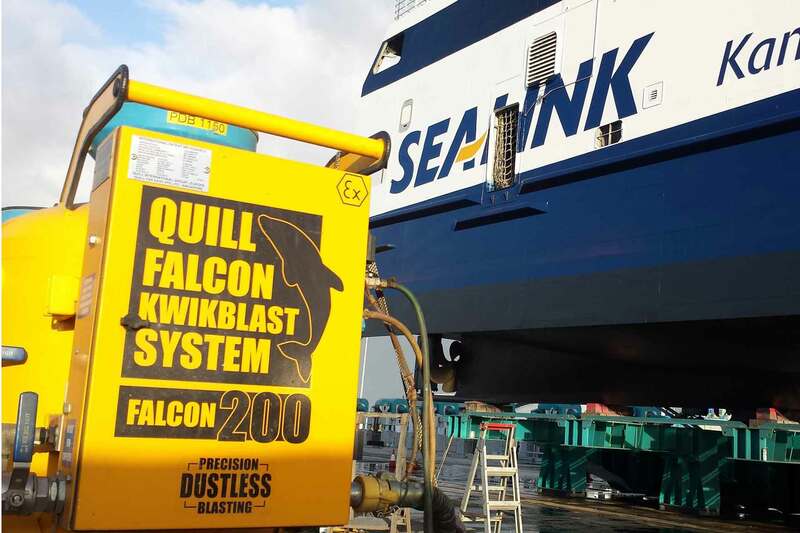 Contact Quill Falcon Australia to book you free demo and find out more about our full range of dustless blasting machines available. Call us now on (08) 8345 0719. 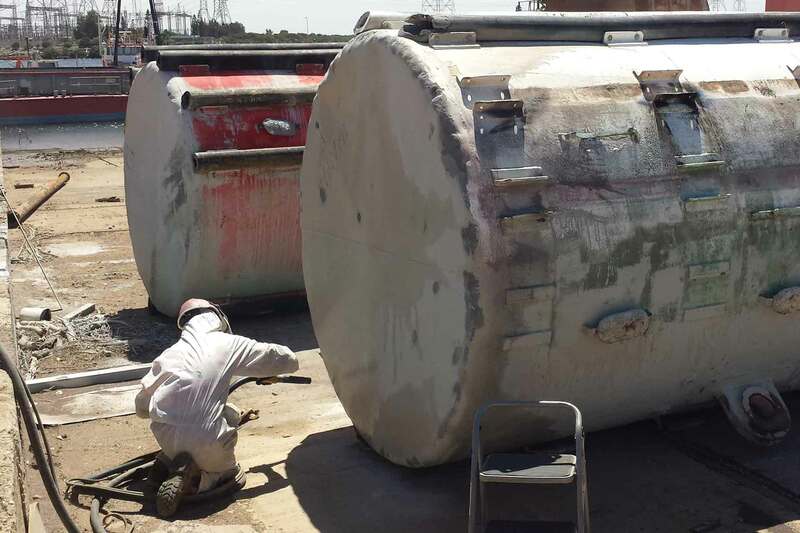 To book a free on-site demo, fill in the form below or call us on (08) 8345 0719.